When you make your living in the cattle business, it’s difficult to imagine what the beef industry looks like from an outside perspective. This gap is a challenge when trying to gain a true sense of consumer perceptions of beef production. 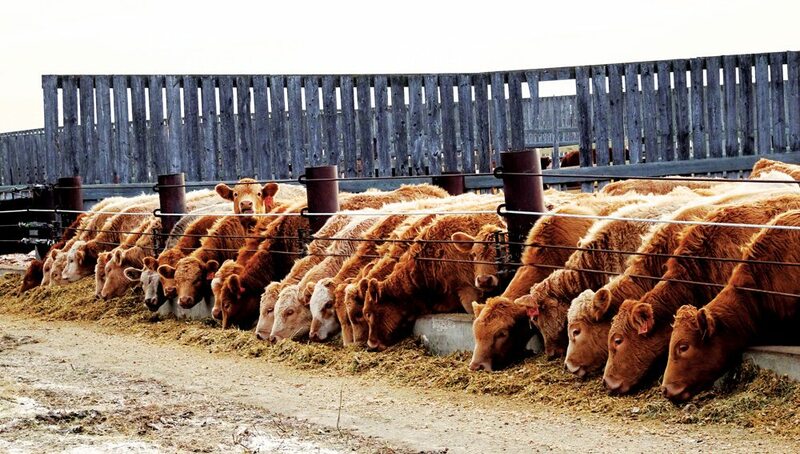 “One of the phrases I really like is that you can’t see the label when you’re inside the jar,” said Heather Tansey, Cargill’s director of sustainability, at the annual general meeting of the Canadian Roundtable for Sustainable Beef (CRSB). 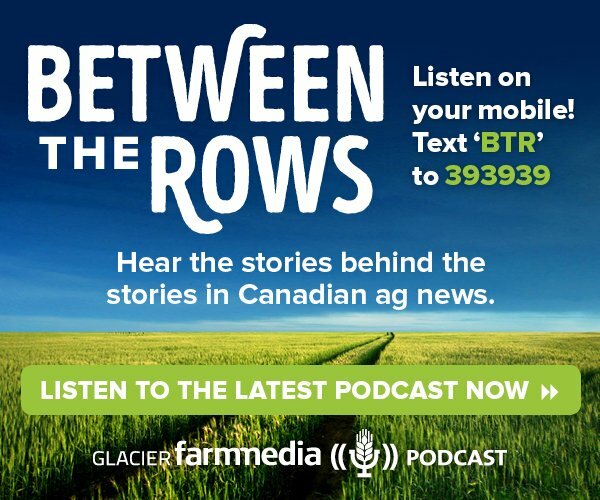 When producers are focused on a particular initiative, such as promoting sustainably raised beef, better understanding of outside perspectives can help when evaluating whether that message is reaching the consumer. 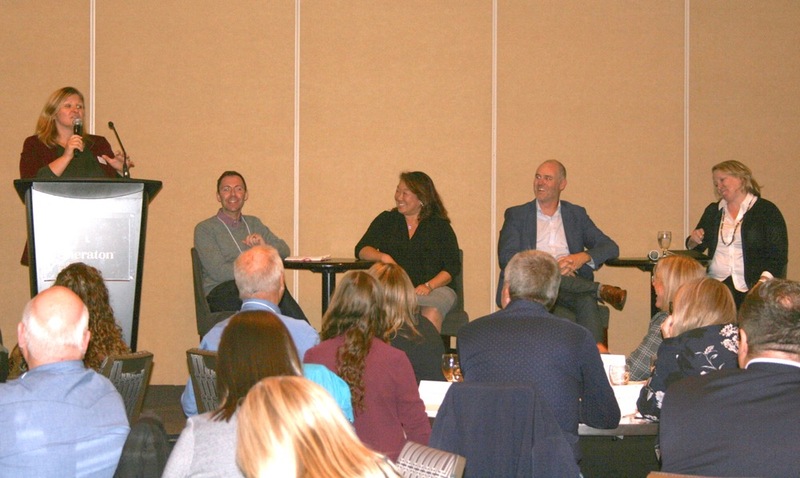 Tansey was part of a retailer panel on sustainability and consumer trends at the meeting, held September 20 in Calgary. This panel was moderated by Crystal Mackay, president of the Canadian Centre for Food Integrity, and featured representatives from some of CRSB’s retailer members, including Jeffrey Fitzpatrick-Stilwell, senior manager of North American sustainability at McDonald’s Canada, Jennifer Lambert, senior manager of sustainability for Loblaws Companies Limited, and Carl Dean, vice-president of purchasing for Cactus Club Restaurants. 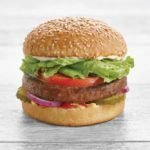 Given their proximity to the consumer, the retailers shared some of the feedback they receive regarding beef. This varied based on the type of retailer. With McDonald’s, customers are curious about the validity of its claims, such as that of using 100 per cent Canadian beef. Customers are more assumptive at Cactus Club, Dean noted, trusting the restaurant to source top-quality Canadian beef. Loblaws customers are interested in how food is produced and whether it’s locally sourced. “People are looking for affordable, quality, healthy food, and that’s their number one priority,” said Lambert. 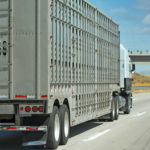 When it comes to communicating with consumers, the four panelists agreed that the general public’s lack of knowledge about beef production is a major barrier to success. 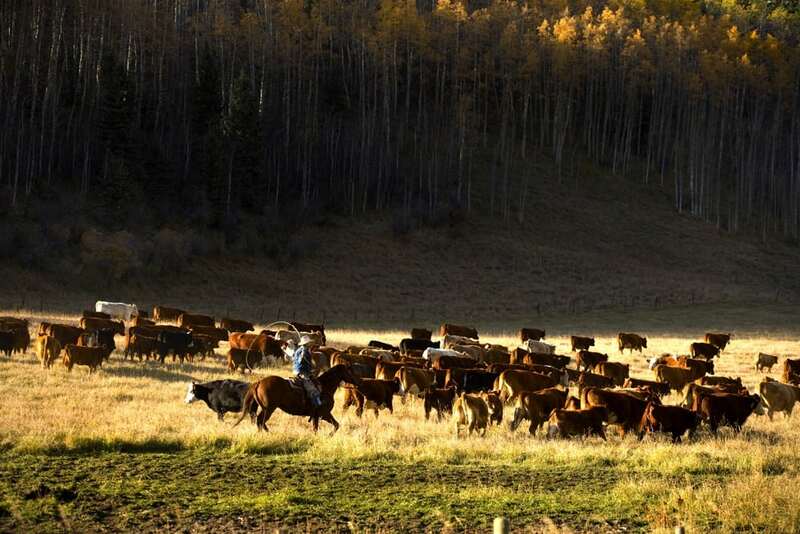 While the beef industry is making strides in a number of facets related to sustainability, Dean sees some of these efforts as still largely invisible to the consumer. 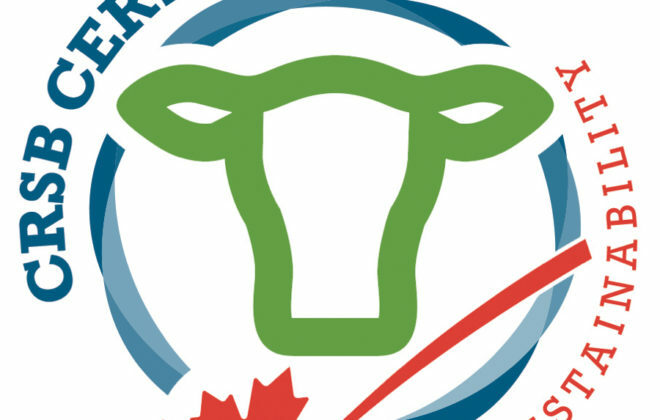 With McDonald’s launching the first beef product to use the CRSB Certified logo, however, he anticipates this exposure will catch the attention of the public. 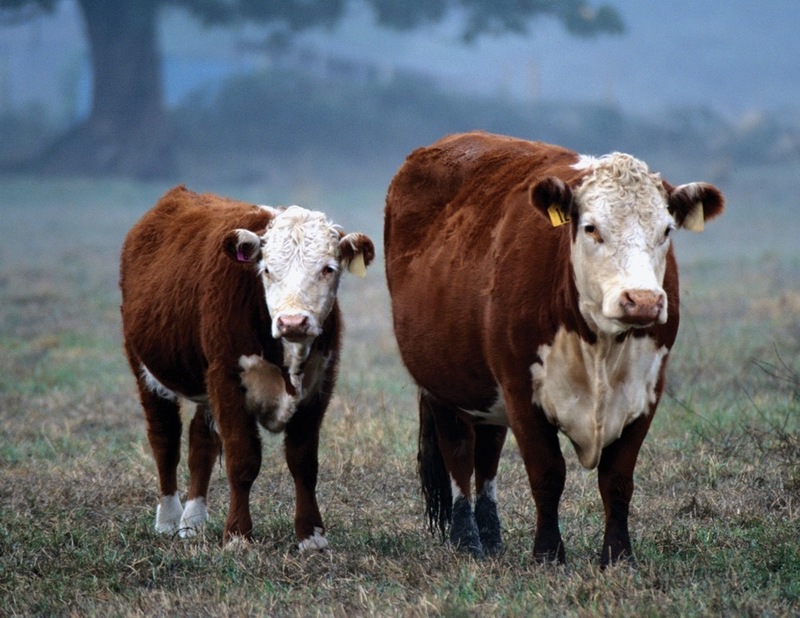 The startling amount of misconceptions and false information spread about the industry further complicates the fact that most consumers have little understanding of beef production. 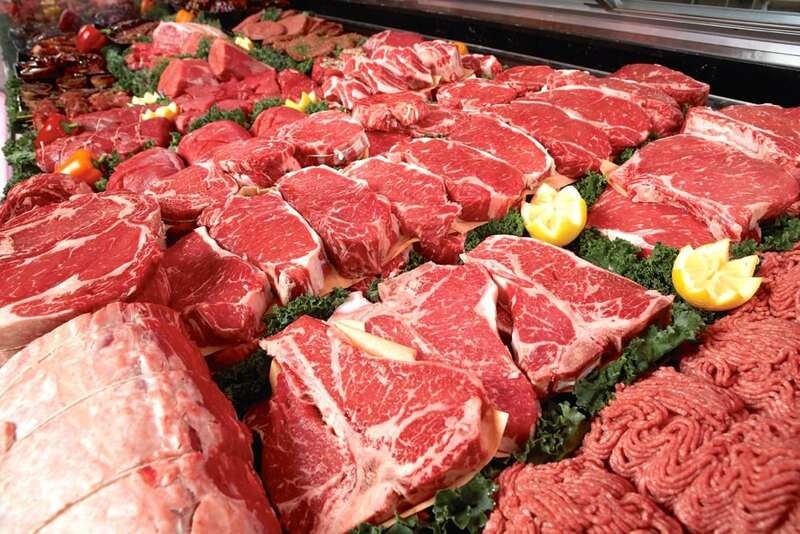 “I think the wrong folks have been telling the beef story for a long time,” said Dean. “I’ve got two nearly teenage boys, and what they know about the beef industry is the documentaries they watch on Netflix,” he continued, adding that the loudest voices belong to opponents of livestock production. Simplicity is key to creating a thoughtful, strategic approach, and producers can bring credibility when sharing this story with the public. “The messaging that’s going to go out there has to be kept very simple,” said Lambert. 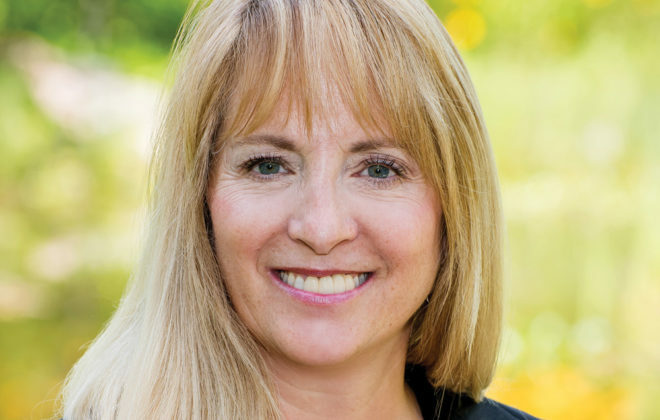 She advised using shared values to connect with consumers, keeping in mind the importance of balancing the heart and mind in creating a compelling message. While the retailers confirmed the importance of transparency, the level demanded by consumers isn’t as high as producers may expect. 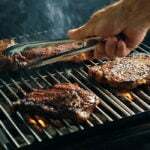 “Most customers don’t want or need to know the exact farm location where their steak came from,” said Lambert. 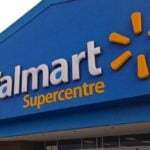 Rather, she explained, consumers are more concerned about being able to trust that a company is doing the right thing. 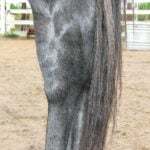 The panelists also noted the importance of treating some aspects of the beef industry in a sensitive manner when communicating with the public, given their distance from these realities. “There is an ugly side to the beef industry because, spoiler alert, everybody dies in the end,” said Dean. 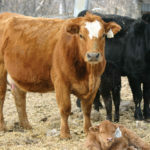 Mackay advised not comparing animals to people, such as ‘mama cow’ or ‘baby calf,’ as using the proper terminology with consumers is a better way to deal with those sensitive realities. 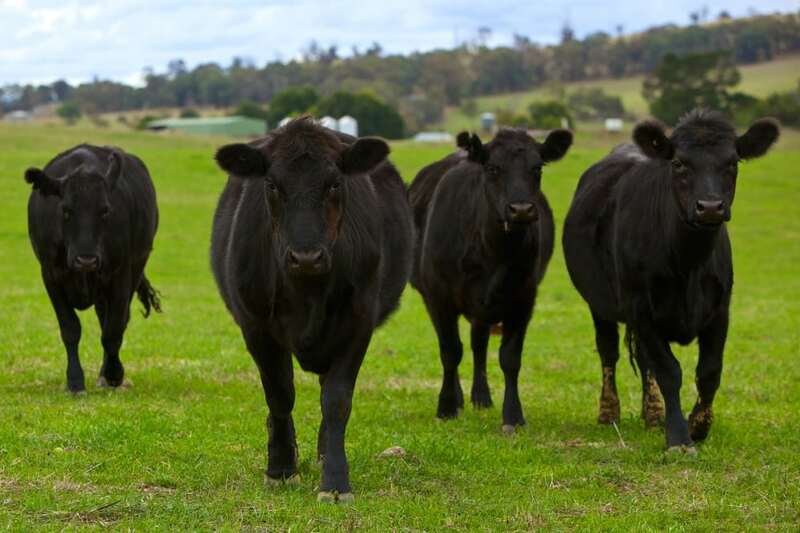 Comment: Will sustainable beef pay?